The Field Hockey team defeated North Point on Monday to improve to 4 – 4 on the season. The lone goal was scored by Madison Furman in the first half. The defense played tough and kept the Eagles out of net. Great all around game by the entire Chargers team. 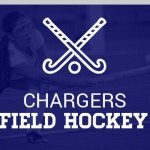 The Field Hockey team defeated McDonough by a score of 1 – 0 in a game that was played at Lackey due to McDonough’s field conditions. 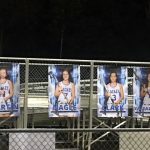 The Field Hockey team improved to 3-3 on the season. They play again on Thursday in their annual pink game against La Plata at home at 5:00. 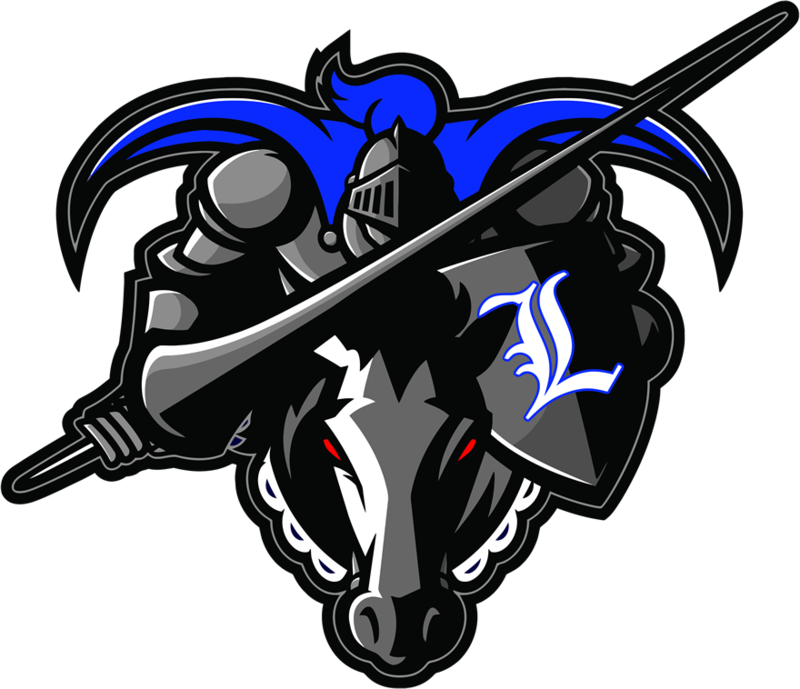 The Lackey Chargers Field Hockey team defeated Westlake 7 – 0 on Wednesday night. Goals were scored by Kayla Nagle (2), Caliya Cortner (2), Morgan Marting, Jenna Clark, and Madison Furman. Assists went to Kayla Nagle, Jenna Clark, and Madison Furman. Great game by the entire team.